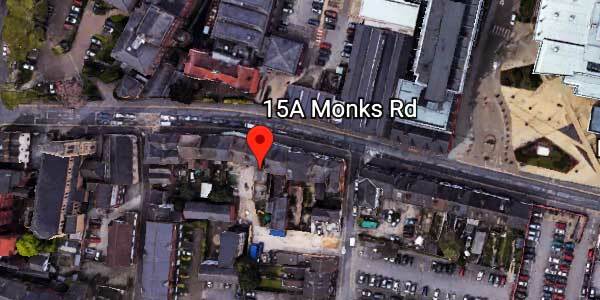 Based on Monks Road, our Night Shelter offers direct access emergency accommodation for those who are extremely vulnerable, homeless or sleeping rough. Last year we met the needs and of nearly 300 individuals. The Night Shelter is open for 365 days a year from 8.30pm at night to 8am the following morning. We provide support in a number of ways.